"The Lemon Glazed Doughnut embodies so much of what we love about summer – a season we’re just not quite ready to let go of. Bringing back the perfect pairing of zesty fresh lemon and sweet Original Glaze is an awesome way to stretch summer out just a bit longer"
WINSTON-SALEM, N.C.--(BUSINESS WIRE)--Vacations are over and school bells are ringing, but summer is still sweet at Krispy Kreme Doughnuts! 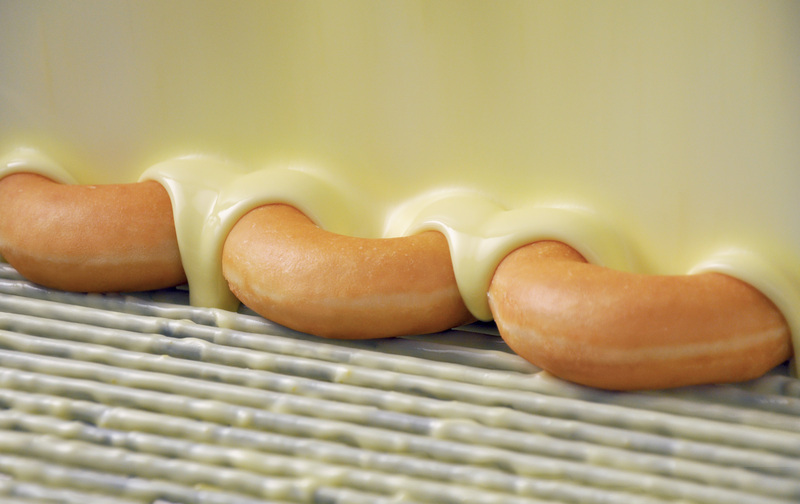 The fan-favorite Lemon Glazed Doughnut will return for one week only Monday, Aug. 27 through Sunday, Sept. 2 at participating Krispy Kreme shops across the United States and Canada. Earlier this year, America chose lemon as the all-new Glazed Doughnut flavor for Krispy Kreme’s iconic Original Glazed® Doughnut through the brand’s #VoteForGlaze campaign. “The Lemon Glazed Doughnut embodies so much of what we love about summer – a season we’re just not quite ready to let go of. 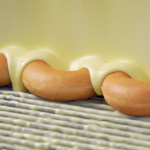 Bringing back the perfect pairing of zesty fresh lemon and sweet Original Glaze is an awesome way to stretch summer out just a bit longer,” said Alison Holder, head of US Marketing for Krispy Kreme Doughnuts. Show us how you’re celebrating the last days of summer with the Lemon Glazed Doughnut by taking a picture and tagging @krispykreme on social media. Squeeze the day!